Wow! Prepare to be astonished! NASA went on to note that while it’s only necessary to wear protective glasses for solar eclipses, people are more than welcome to wear them for tonight’s lunar eclipse if it’ll make the experience more fun. They also added that they haven’t yet decided what color the moon will be, but they’re leaning towards a soft, eerie green. 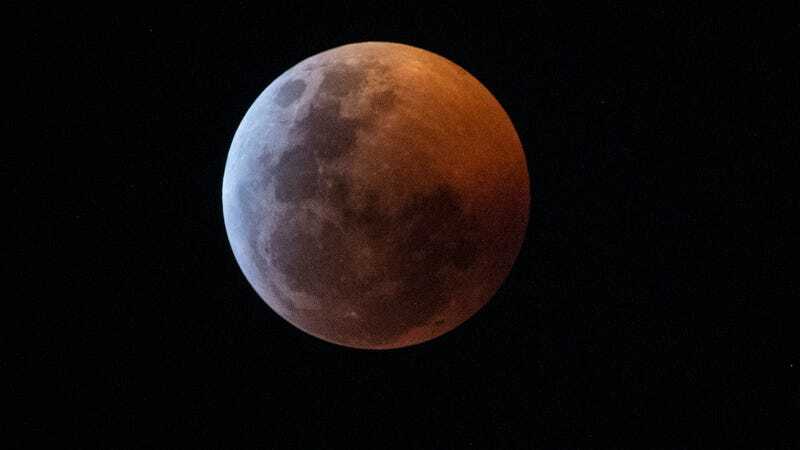 It’s clear that NASA knows exactly what the people want, and looks like the stage is set tonight for a total lunar eclipse (aka, apocalypse moon) for the ages, so be sure to keep your eyes turned towards the sky. Should be truly special!